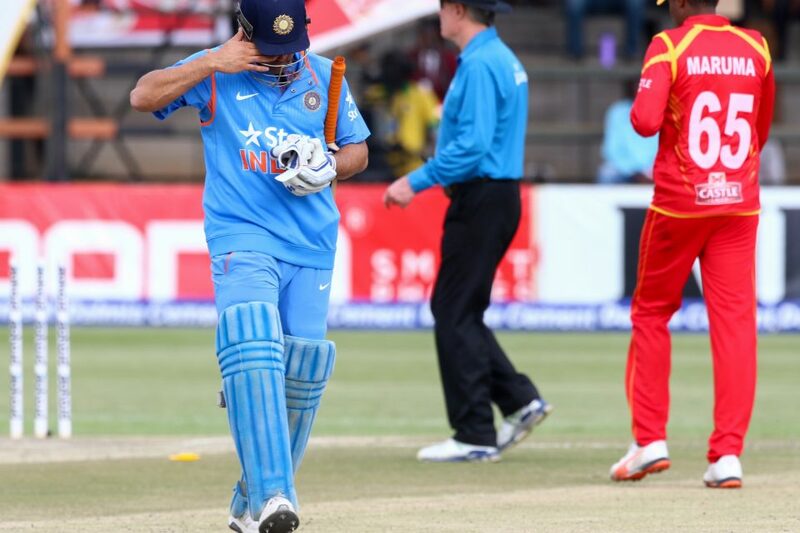 India Beats Zimbabwe By 3 Runs In A Nail Biting Thriller. India, like always, has clinched the three-match T20 series 2-1 in an epic final match encounter to win the thriller by just 3 runs. Zimbabwe had never won more than a match in a T20 series and similar sort of situation happened in this tour. But as far as the final match of the tour is concerned, Zimbabwean team was provided with an earlier big chance as a target of 139 was set for the hosts. A nervy last over by the record-setting bowler Barinder Singh Sran with 4 needed on the last ball but Elton Chigumbura failed to clinch the title for his team and played the ball straight to the mighty hand of Chahal on the covers. Timycen Maruma was on the other end and score 10 runs in the first 2 balls and hence putting the pressure straight away on the bowler’s head. Sran, on the other hand, was bowling the final death over for the first time ever and the pressure was clearly visible. But 3 consecutive yorkers right into the blockhole revealed his death bowling skills. 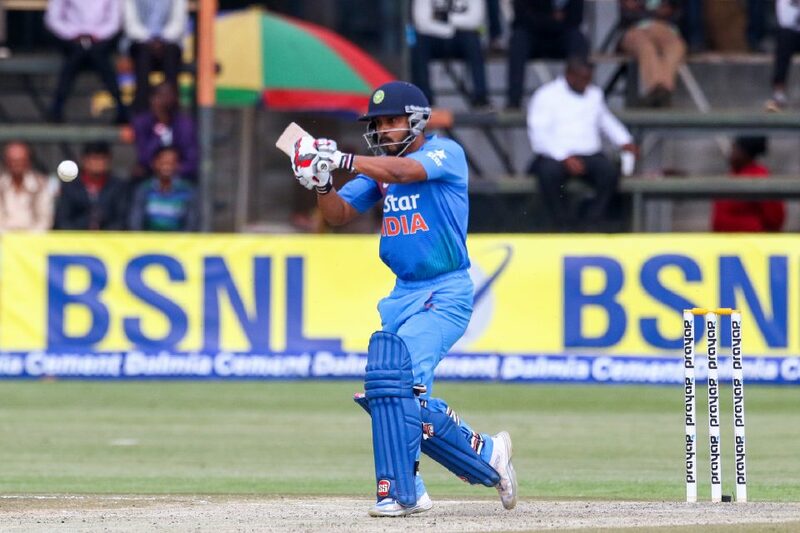 At 93-5 in the 17th over, India seemed to lose their way a bit but its was Kedhar Jadhav who played some very fine strokes with Axar Patel on the other end helped the Indian team to set a target of 139 runs. 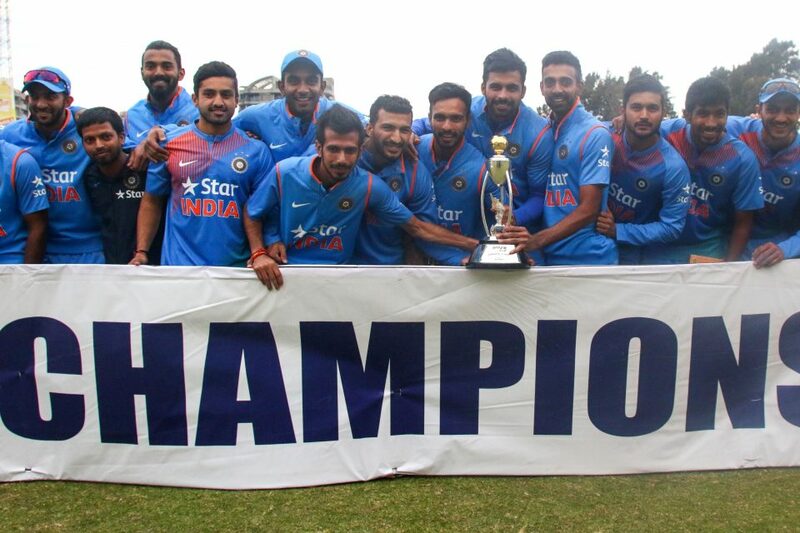 At The end, It was India who set a comprehensive win and the youngsters won their first T20 trophy ever.